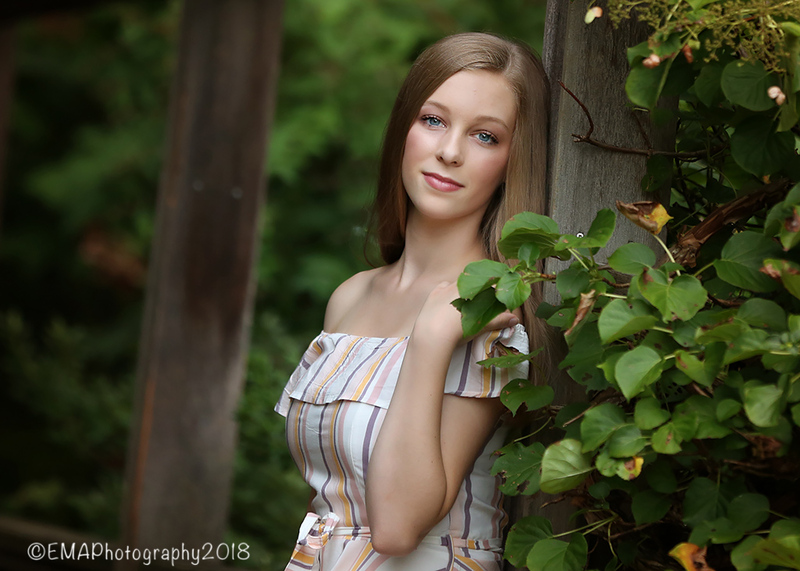 Sneak peek at Georgia’s Senior Session! She rocked it! © 2019 New Jersey Photographer EMA Photography – The Studio Blog|ProPhoto Photography Website by NetRivet, Inc.